Fresh & Direct, Milwaukee’s only independent & old school hip hop radio show on 91.7FM WMSE, it airs every Tuesday night from 9 to Midnight. Hosted by DJ Loop, the show features the best of independent & old school hip hop and its sub-genres. It also shines a light on emerging talent, underrepresented artists, community building and discusses the importance of inspiring; mentoring; supporting Mke’s underserved creative youth through its interview series at the top of the 10 o’clock hour. Tuesday nights on WMSE have been a Milwaukee hip hop mainstay since 90s. This slot has been home to the Late Night Hype Show, the Mad Kids and Those Hip Hop Guys. 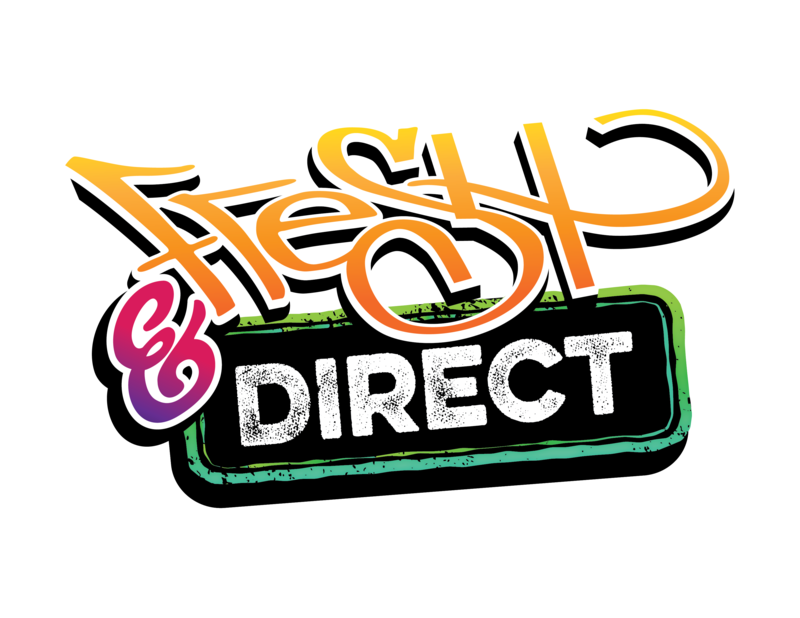 Building on that legacy, Fresh & Direct represents a new generation keeping the spirit of hip hop alive and adding their own spin on it. DJ Loop is a Mexican-born, Milwaukee-based DJ known for her eclectic music selection, technical skill and connecting with a crowd. As co-instructor of Scratch Sessions South, free Dj’ing lessons for high school aged youth, —at Walker’s Point Center for the Arts— her goal is to inspire other women DJs —especially Latinas—like she’s been inspired by those whose footsteps she followed in— and to help pave a wider path for women in hip hop.